You all know I love luxury hotels and afternoon tea. However, I pride myself in being the Southern lady you can take to a five-star resort AND the one you can take to a BBQ. I am multi-dimensional, just like this blog. I can talk NASCAR, baked beans, BBQ, collards, beer, and banana pudding just like I can talk about scone and tea sandwiches. 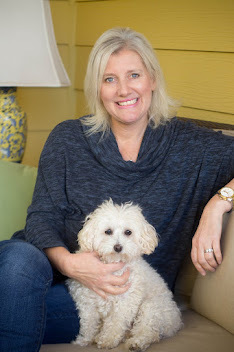 I grew up on country, Southern cuisine and I love banana pudding and sweet tea as much as I love a good scone and a cup of English Breakfast tea. In fact, the Redneck Nachos at Big Mike's BBQ at the View Bar brought out my true Southern culinary side this week. 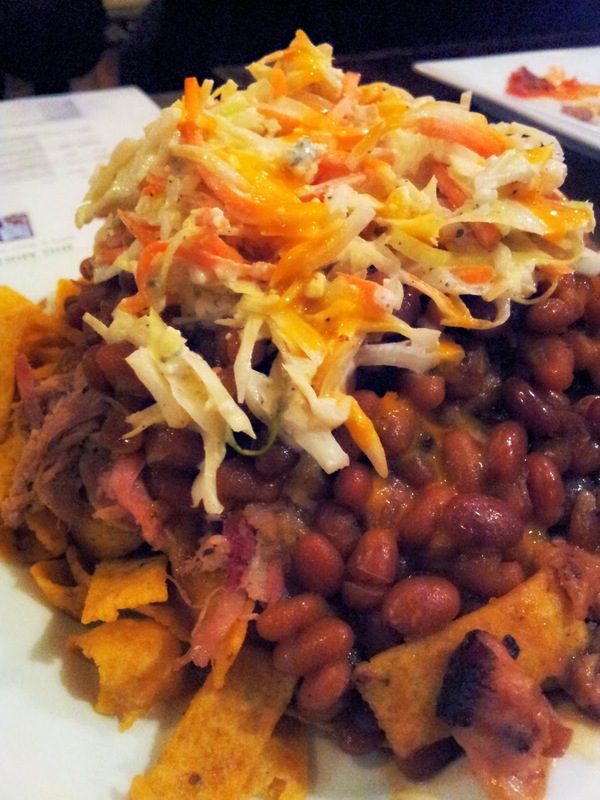 All I could talk about for days after visiting the restaurant with some foodie friends were these nachos with slaw, BBQ, baked beans, and fritos. Yes, it is an odd food combination, but it is out of this world delicious. Chef Mike Markham has the best baked beans I've ever tasted. Hands down! I'm dying to go back and get baked beans, collards, and more banana pudding. 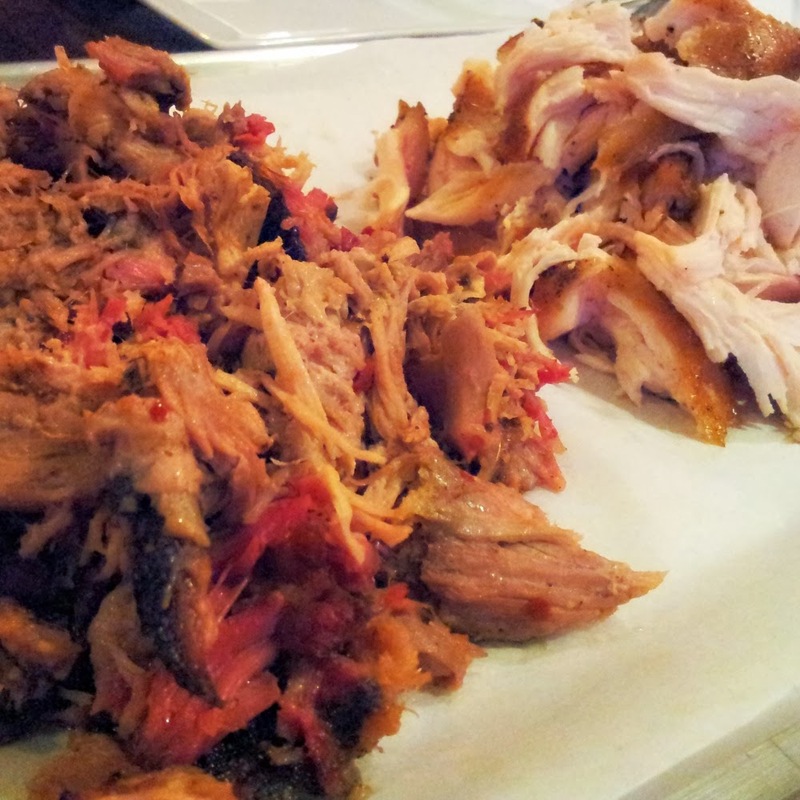 His BBQ is fabulous, too, but he really won me over with his Sweet and Tangy sauce that went on the BBQ. Together, it's a culinary masterpiece. Big Mike serves pork, chicken, and smoked tofu. It's not very proper to want to just squeeze the bottle straight into my mouth, but I really did have those thoughts. He has other sauces, too. Another sauce he makes is called "Stupid Hot" and I was too stupid afraid to try that one. My philosophy is when you find a sauce you love then stick with it. Sweet and Tangy is for me. Markham is a family man who got his start in the food business with a BBQ food truck on wheels. His little red barn on wheels has became one of the most popular food trucks in the Triangle. 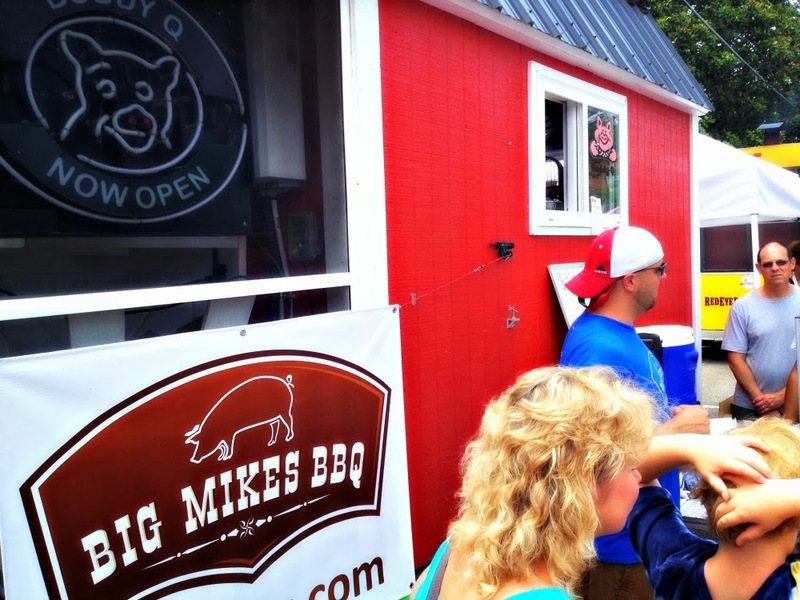 Big Mike's BBQ Food Truck is a staple around the Apex area where Mike resides. This down-to-earth-chef with a love for good, old-fashioned, Southern BBQ is still out and about on the road in the Triangle, but he's now living his dream of having his first real restaurant. You know, a traditional place where people get waited on, and food brought to a table. A lot of my foodie friends love the food truck scene, but honestly, I still love to be waited on in a restaurant. 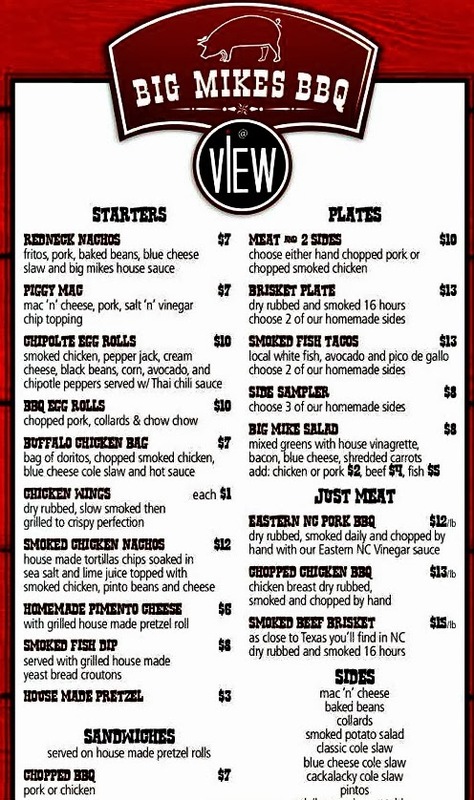 Big Mike has taken over the kitchen in a popular Glenwood South bar called the View Bar, which is late-night sports bar with great brews on tap. Glenwood South is an area in Raleigh where I used to hang out 14 years ago until about 2:30 a.m. in the morning. It's still popular for the late-night crowd, but I'm never out at that time to see it in action any longer. Big Mike's sources local, and he has someone make homemade pretzel rolls to use for sandwiches. 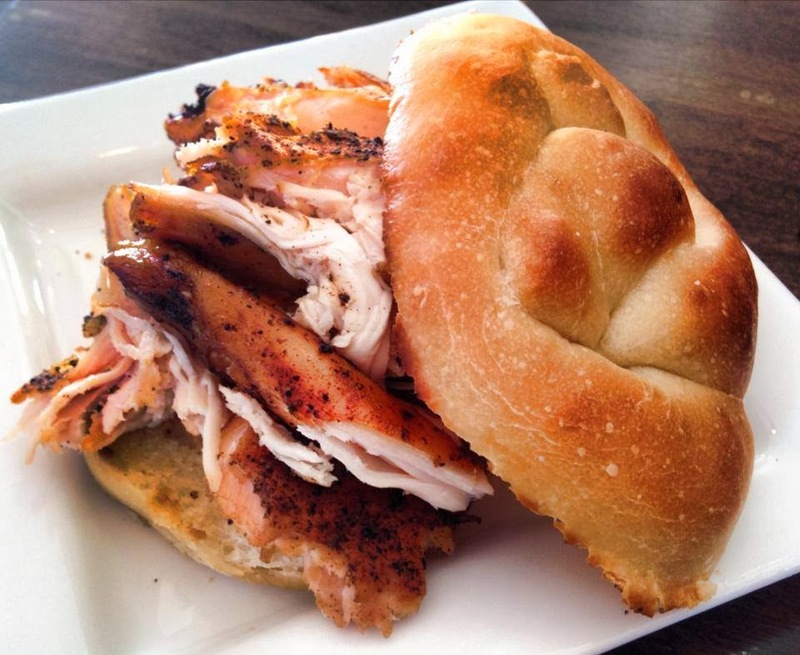 An ideal meal with BBQ on a pretzel roll with slaw and the sweet and tangy BBQ sauce. And I want a collards and baked beans on the side. The concept of BBQ in a sports bar may sound a little different, but I think it's a winning combination. I'll probably visit at the dinner hour with the kids, but at 11 p.m. the place will be packed with the young professionals on the town looking to get a late bite. His menu offers great, hearty appetizers for that late-night crowd. 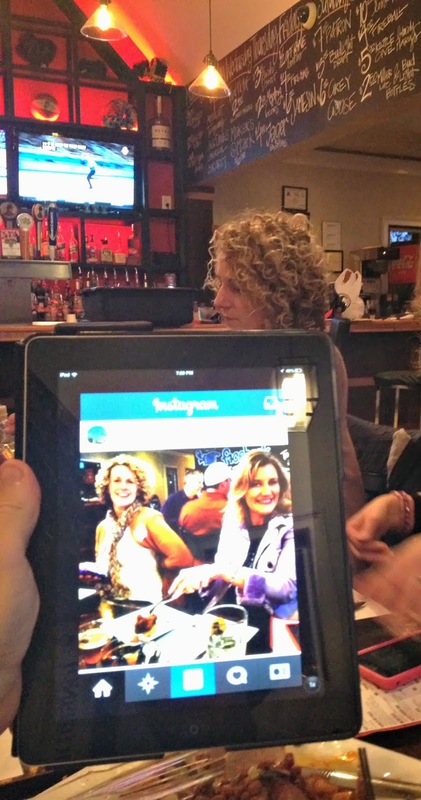 I love hanging out with my foodie friends at events, and they love to tease me. My buds @TriangleExplorer and @RUWandering thought it was so hysterical that they caught me eating a wing with a fork. Guys, give me a break! There are times that I don't like eating with my fingers. OK. I guess that is the frou-frou side of me. Being laughed at because I sampled my wing by using a fork. Mike tells me that he still wants to open a simple, BBQ restaurant in the Apex area one day. I'll be happy to drive to Apex, too, but I hope he keeps the theme of good N.C. beers, too. 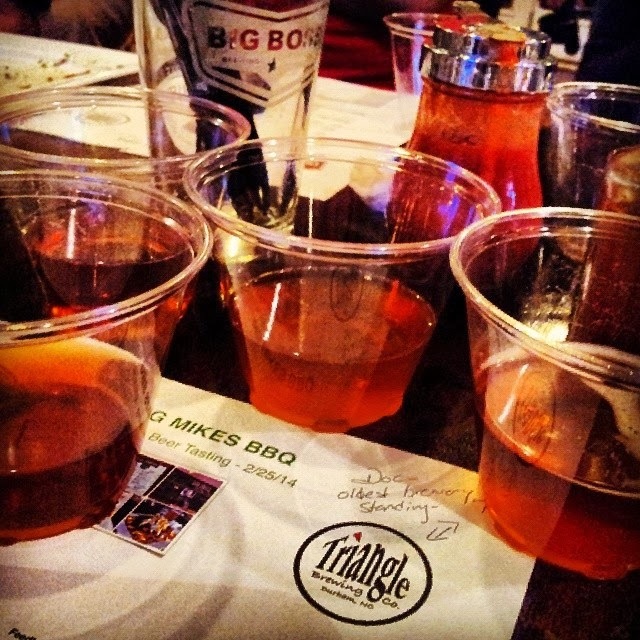 Beer and BBQ are a winning combo. 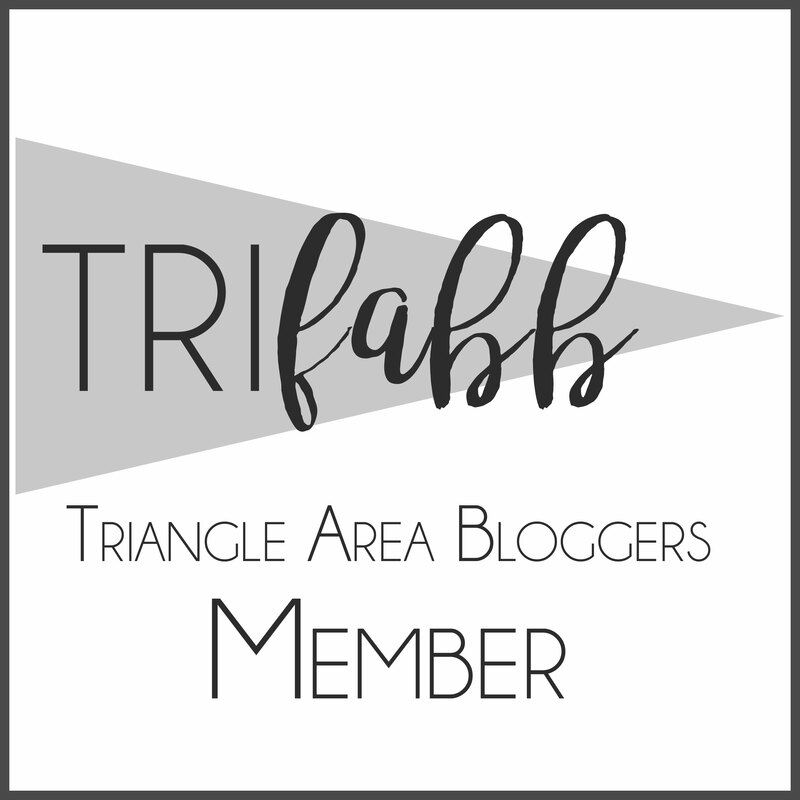 I also want to thank Triangle Brewing Company for teaching us more about their beers. I am now a huge fan of the Winter Stout. Look at me, drinking these dark beers now. I've come a long way in the beer world from just drinking a light beer. I went in not knowing a thing about Durham's oldest brewery. I now feel so smart, and can happily recommend my favorite. 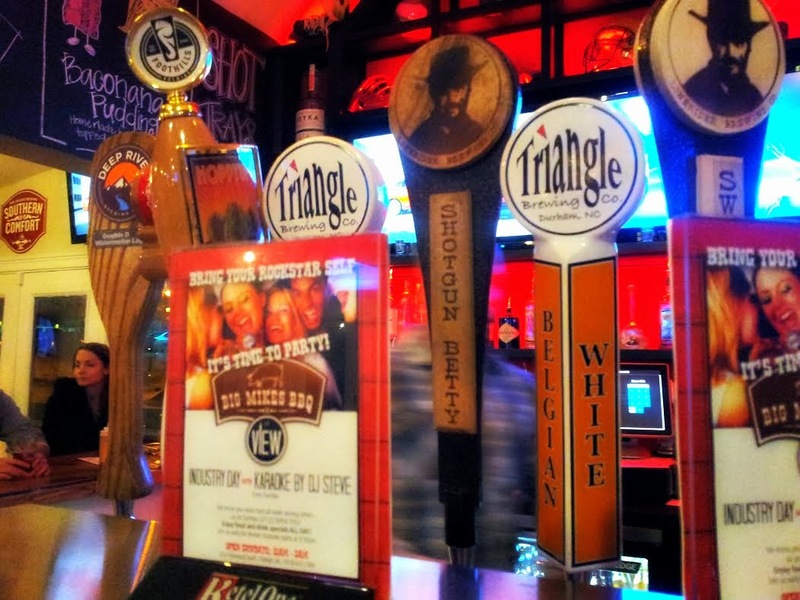 Beers from Triangle Brewing Company in Durham, N.C. I have to admit though that I didn't have my chauffeur with me so I was very careful to take just a few sips. I think I need another tasting with my chauffeur along to really get to the know the beer. I also like the Habanero Pale Ale. I downed one of those in the beginning before I knew I would be tasting six of their selections. Oops! 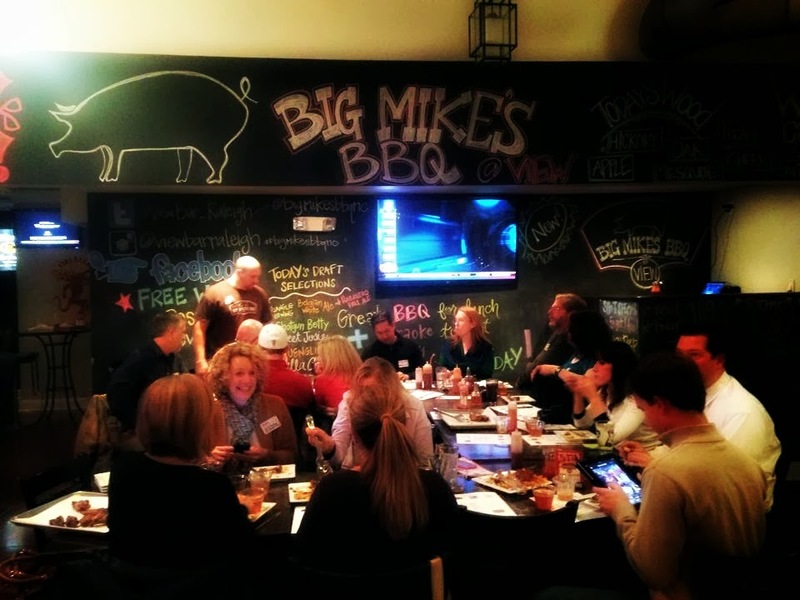 Disclosure: Big Mike's Meat-Up was a social media event put together by the restaurant. We sampled food and beer at no cost to us, but our opinions are our own. And when I say that he has the best sauce and baked beans I've ever tasted then it's true. I will go back with my family. 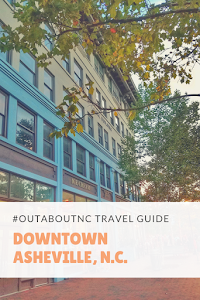 Where to Stay for 36 Hours in Raleigh, N.C.